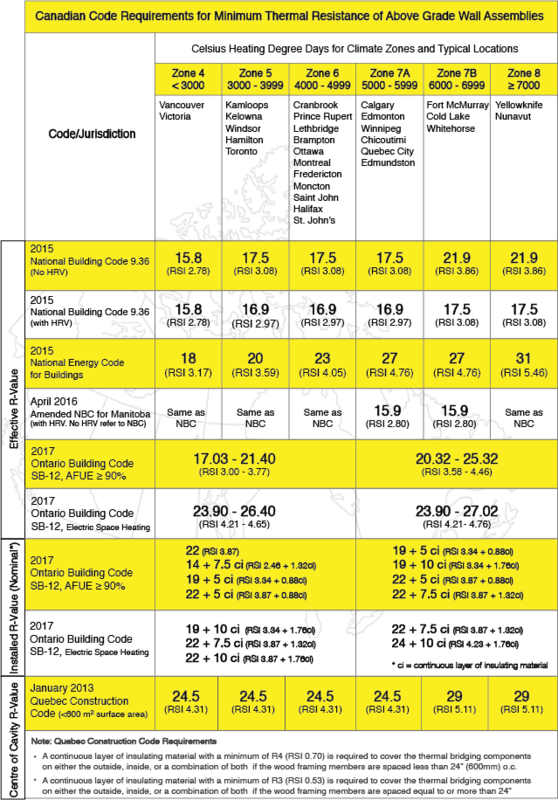 DISCLAIMER: The Canadian Wood Council’s Wall Thermal Design Calculator has been developed for information purposes only. Reference should always be made to the Building Code having jurisdiction. This tool should not be relied upon as a substitute for legal or design advice, and the user is responsible for how the tool is used or applied.